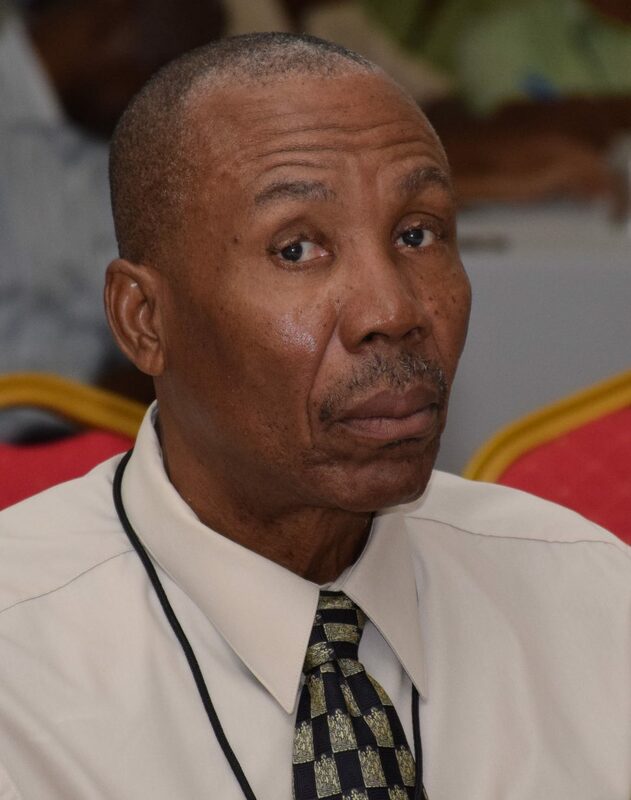 Although Chairman of the Central Housing and Planning Authority (CH&PA) Board Elsworth Williams cannot remember issuing a contract to Godfrey Yearwood, the husband of minister with responsibility for housing Valerie Adams-Patterson, he says that the board will have to take responsibility for the impropriety in such a circumstance. “We did so much for Central Housing that I can’t remember that specific contract and I don’t know that we were ever informed that a contractor was the minister’s husband. We have heard about it now. 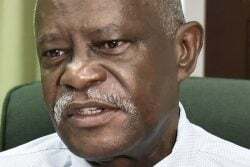 I’m seeing it in the news now and if the CEO [Chief Executive Officer], who has access to all the minutes, says a contract exists, it exists,” Williams said in response to questions from Stabroek News. He agreed with the opinion of the CEO, Lelon Saul, that a conflict of interest exists. “We believe everything must appear to be right. Appearance is very important. I believe the CEO appropriately represented the opinion of the former board when he said a conflict of interest certainly exists if the spouse of the Minister of Housing holds a contract to construct houses for CH&PA,” he stressed…..